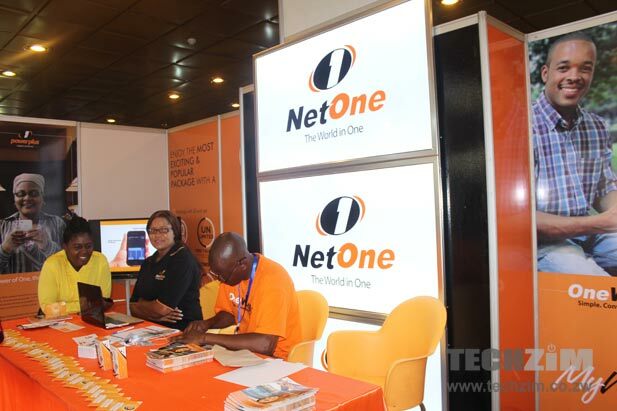 NetOne Did Not Just Increase Price Of Dysfunctional OneFusion. 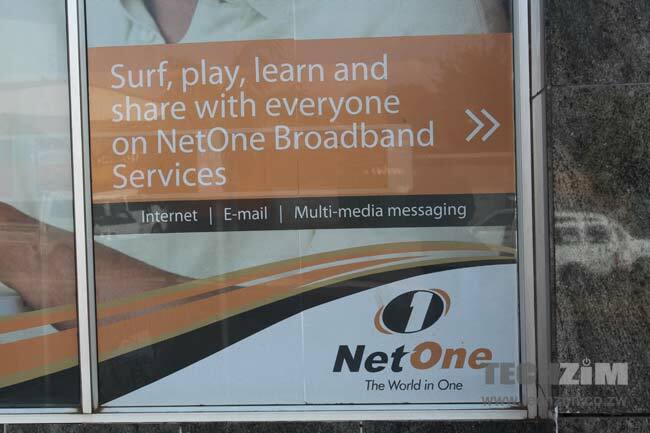 One-Fi Got A Cut Too. 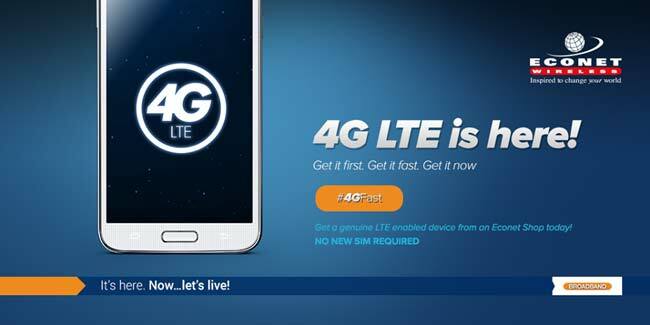 Safaricom now has an LTE decoder- Is this what we should expect from NetOne? 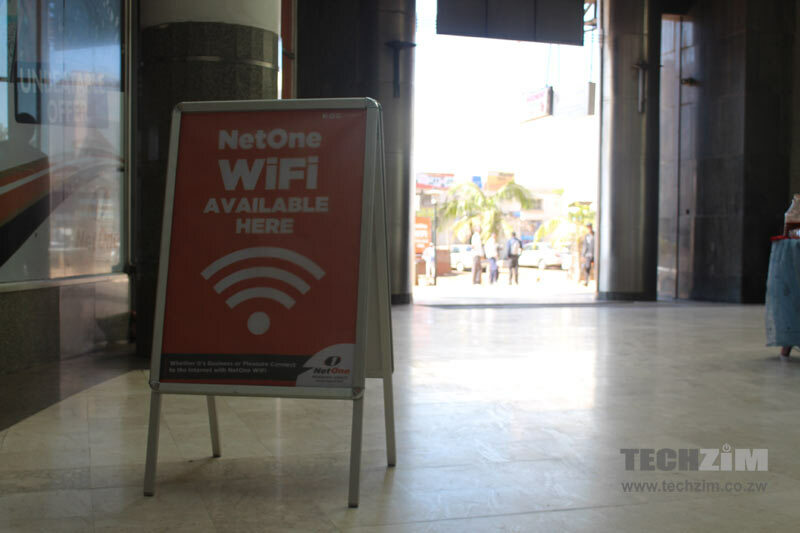 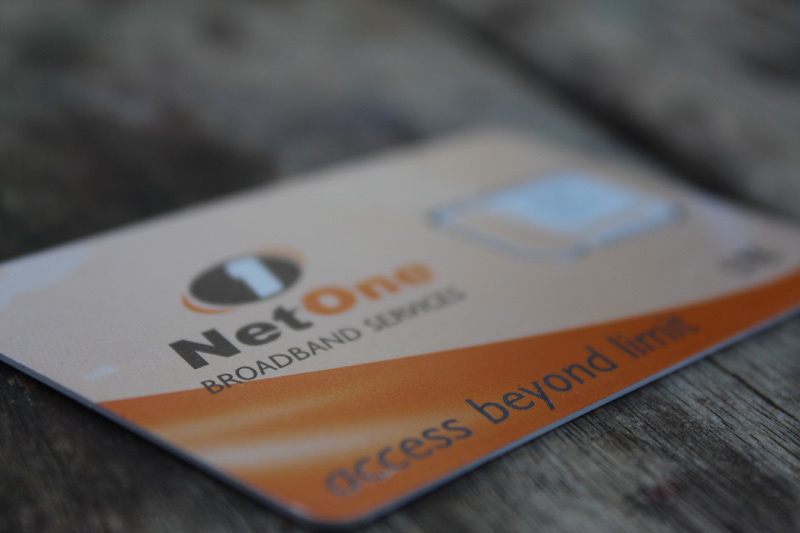 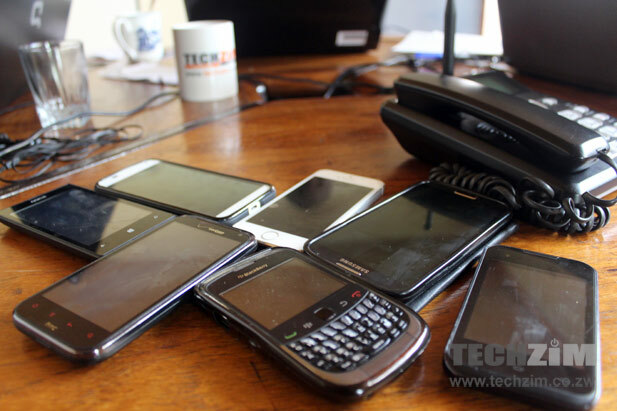 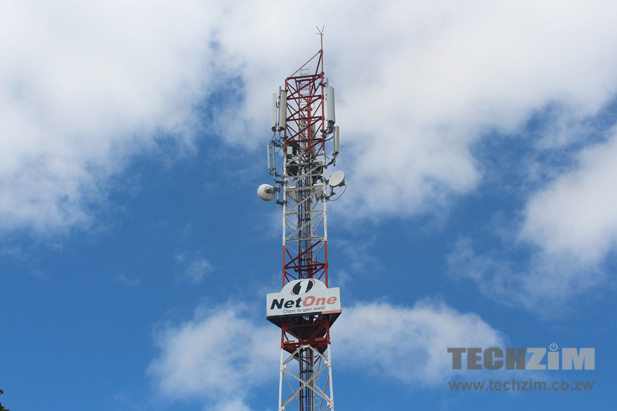 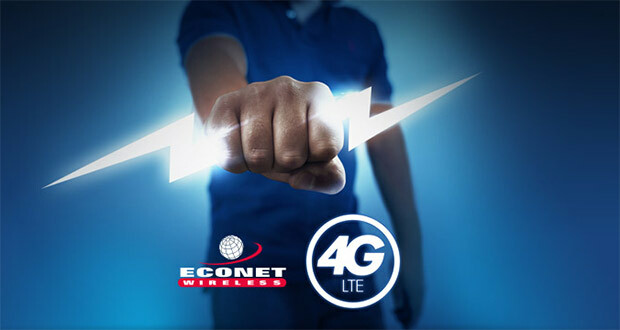 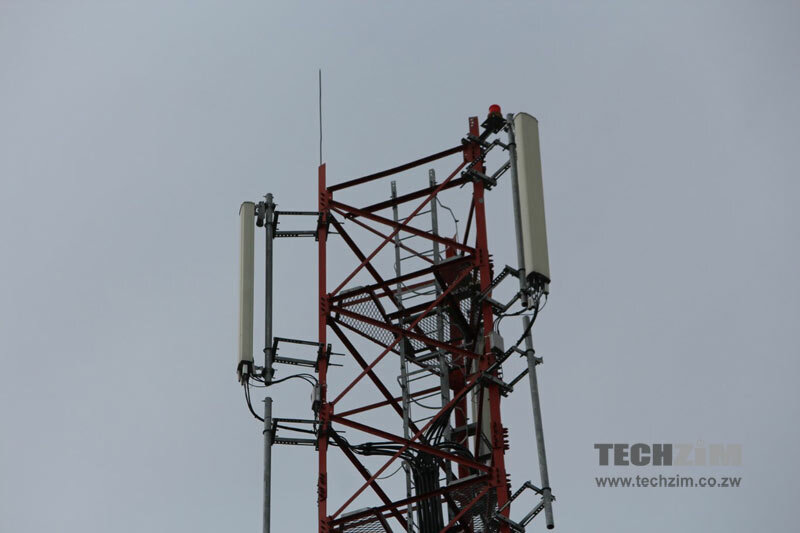 NetOne’s $200 million bet on LTE; is this project worth it?